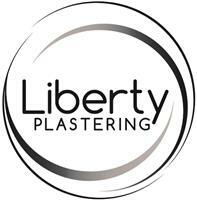 We are a family run business based in Sidcup with over 20 years of plastering and rendering experience. We are dedicated to our customers and our primary purpose is to go above and beyond our client's expectations, always with smile and 'can-do' attitude. No job is too big or small - we cover every aspect from large scale projects to small domestic repairs. We take pride in our work and pride in your home / business. Call us for a Free Estimate any time.